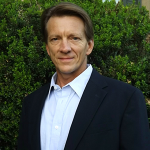 Deep Sentinel says an advanced AI engine can detect people, animals and objects, and interpret behavior in real time to distinguish between a potential intruder and a dog or other non-threats. 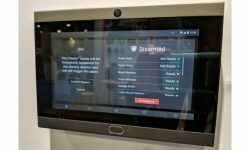 Deep Sentinel is a new disruptive entrant to the smart home security market that installing security contractors will be wise to keep watch on. 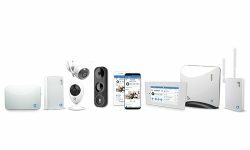 I first got wind of Deep Sentinel in 2017 after the startup publicized it had closed a $7.4 million Series A venture funding round to fuel development of its smart home video surveillance system. The company touted it was developing security cameras powered by machine learning to evaluate threats on a property in real time. 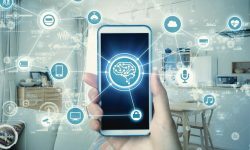 The application of artificial intelligence (AI) in the residential space seemed to be coming to fruition, but also noteworthy were the investment players. The funding round was led by Shasta Ventures — well-known for hedging its bets in Nest before it was snapped up by Google — and included Bezos Expeditions, which manages none other than Jeff Bezos’ personal venture capital investments. 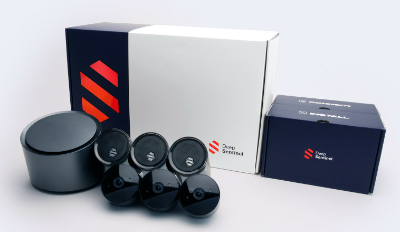 The system kit includes three wireless cameras with wall mounts, a hub and four rechargeable lithium-ion batteries. 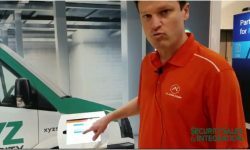 Further intrigue about the startup: its founder is David Selinger, a serial entrepreneur renown for his previous work in leading the R&D arm of Amazon’s Data Mining and Personalization team. Jump to today and the press release I received emblazoned with the headline, “Deep Sentinel Disrupts Home Security Industry as the Only Solution With Active 24/7 Personal Security Guards.” The company’s security gear and concepts are now ready for prime time and will be showcased at CES 2019 in Las Vegas, where Selinger will be a featured speaker. In a nutshell, the company is gunning to expand market penetration — and steal market share from traditional providers — by pushing the security line out to the perimeter of a property, opposed to securing just the perimeter of a home. 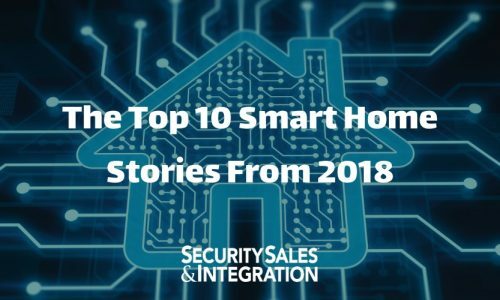 This can be achieved, the company claims, by coupling AI-enabled technology with security guards that monitor live video feeds and can speak to a potential intruder via two-way communication speaker and microphone. The guards can also alert police and trigger sirens. This gives Deep Sentinel a proactive, rather than reactive, approach to home security. I’ll let you gauge the efficacy of this company assertion: Deep Sentinel improves police response times by 70%, and police classify its calls as high priority due to reporting a verified crime in progress and sharing details about the suspect and the incident. The system kit includes three wireless cameras with wall mounts, a hub and four rechargeable lithium-ion batteries. 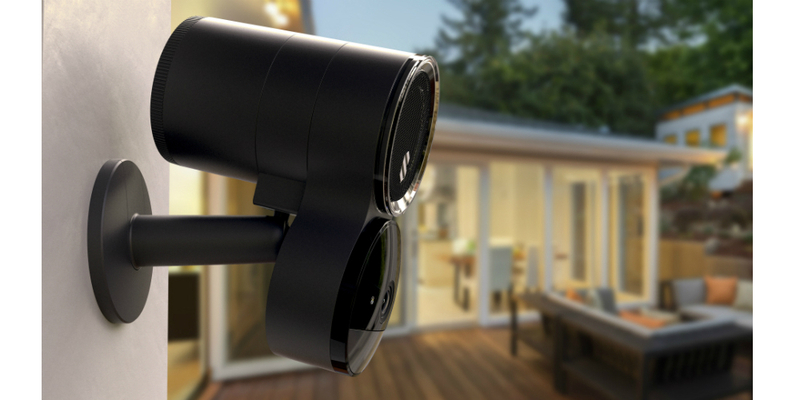 The 1080p cameras offer full HD recording and streaming, and include night vision and PIR motion sensing to 35 feet with a 130° field of view. The AI engine detects people, animals and objects, and is said to interpret behavior in real time. This capability distinguishes between a potential intruder and a dog or other non-threats. The kit retails for $399 and is available for purchase on the company’s website. All systems are sold with a minimum one-year commitment to the company’s $49.99 monthly subscription service. Installation and setup is billed as simple with single screw, one-step camera mounting and zero configuration WiFi. There is also zero ambiguity about Deep Sentinel’s view of how it expects to seize market share, and appeal to consumers and law enforcement. 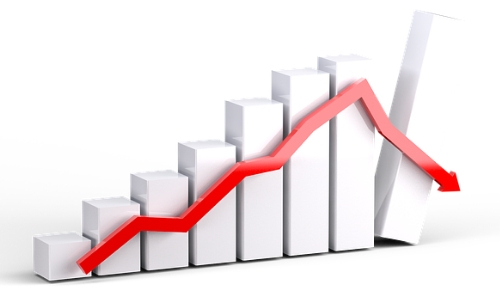 More than a high-tech monitoring solution available for an acceptable price point, the company is taking direct aim at a major security industry vulnerability: nuisance alarms. By accurately identifying perceived vs. actual security threats — Deep Sentinel is said to be the only system running AI locally to analyze and predict risk in milliseconds — false alarms associated with traditional home security systems can thereby be prevented. You have to consider, should the company’s technology deliver as promoted, those trained monitoring guards will be able to respond intelligently to real threats. Do you buy the following contention made by Selinger in the press release?